The Village of Exeter recently purchased a new loader. The subject of a new loader was broached this spring after the bad weather the area experienced this last winter. The Village had a loaner loader over the winter because of a manufacturing issue to replace a broken window in their current loader. 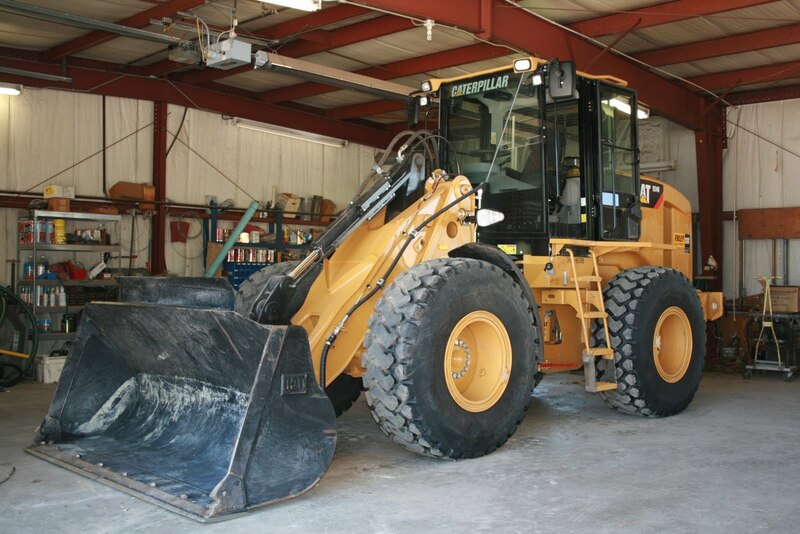 The loaner loader was larger than the loader that the village owned and Village Maintenance Supervisor John Mueller stated at a Village Board meeting that they were fortunate to have the larger loaner loader because of all the snow piles that had to be moved. He was concerned that the loader the village owned would not have made it through all of the snow to move the piles. 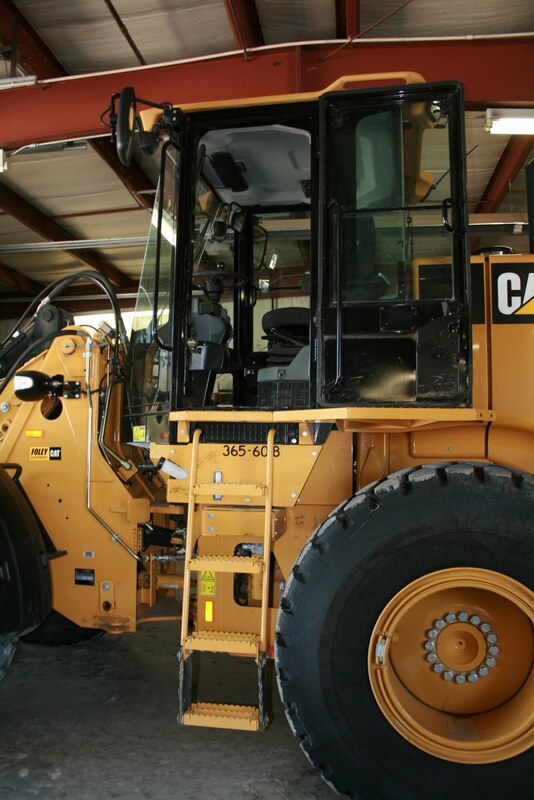 After researching possibilities, the board offered the current loader up for bids and it was sold in June. 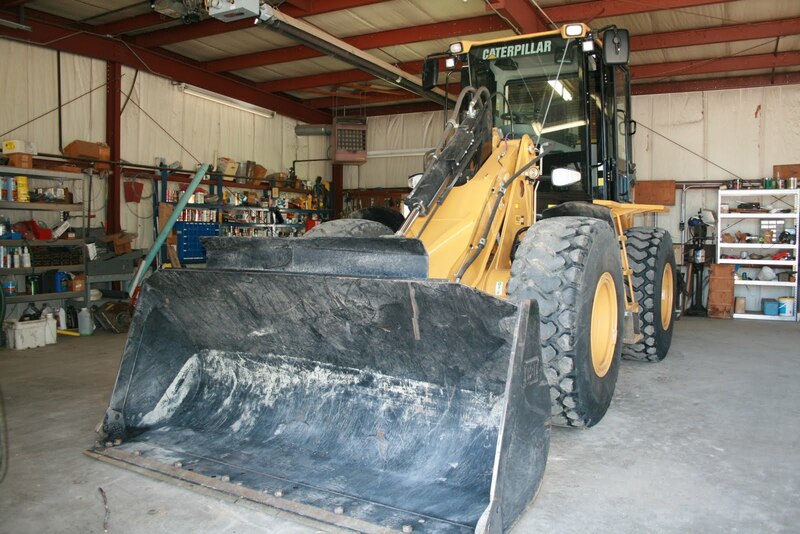 Village Maintenance Supervisor Mueller and Village Chairman of the Board Alan Michl spent several days checking loaders and found a used loader in Kansas that met the boards budget and size requirements. The loader is a Caterpillar 924H. The total for the loader came to $116,150 and the village used the $21, 751 from the sale of the old loader and $15,000 from sales tax funds to help pay for the purchase. The village borrowed the $79,000 to make up the total cost of the loader.